Indian company Bharat Electronics Limited (BEL) displayed their new and modern version of the L70 40mm caliber anti-aircraft towed gun, during the Defense and Security 2017 exhibition in Bangkok. 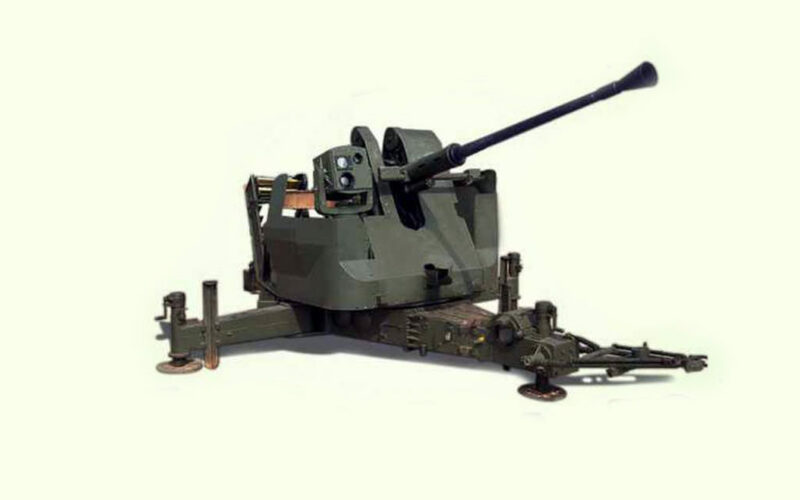 A Swedish company by the name of Bofors originally designed and manufactured the weapon. The automatic anti-aircraft weapon first entered service as part of the Swedish Army in 1951, and was the successor to the Bofors 40 mm L/60. Rounds are loaded in four round clips, despite most systems being fitted with 26 round hoppers. The rate of fire on the gun is 240 rpm, while there are upgrade packages of 300 rpm. When it comes to range, the maximum effective distance is from three to four kilometers. 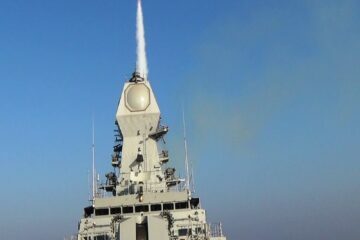 The Bofors L/70 40mm is capable of firing a wide range of ammunition, including PFHE Mk2, HCHE, HE-T, APC-T, and P-T.
Bharat Electronics Limited presented the upgraded version following a request of the Indian army, in order to increase their firing capacities against modern weaponized aerial vehicles. This new weapon system sports a new electro-optical firing control system, offering a computerized fire control. It also has a day/night vision mode, automatic target tracking, as well as a muzzle velocity radar. The gunner behind controlling it now has a video display, which controls all of the firing operations. The gun carriage is upgraded to have a state-of-the-art electric drive, with a 10 hour-operation battery. Except this, Bharat Electronics Limited also developed a computerized simulator to train new gunners, by using video output of the computer connected to the video display. 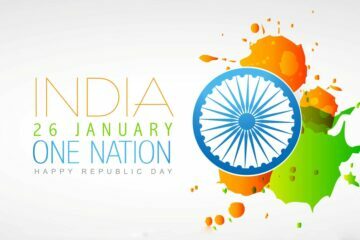 The Republic Day 2019 in India – What is it and what does it look like?